Oslo Design Fair is Norway’s largest trade fair and most important meeting place for the design and interior industries. With over 350 exhibitors presenting the latest news from leading brands, the event attracts influential buyers and serves as a natural occasion for product launches. 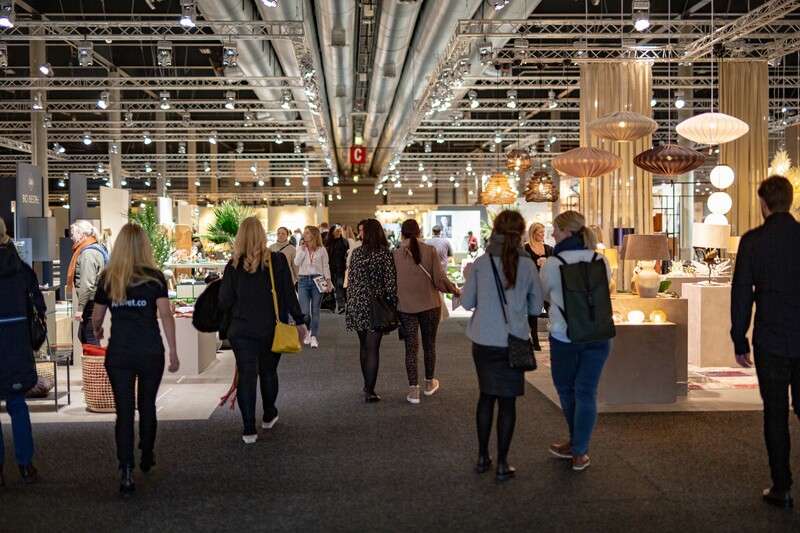 With over 11 000 visitors from the interior and design industries, Oslo Design Fair is an important networking arena. By facilitating trade, accommodating meetings, and by collaborating with talented designers, stylists and other creatives from Norway and abroad, the aim is to establish Oslo as a prominent design destination. In order to ensure that everyone leaves the fair inspired, each edition features exhibitions curated by some of Scandinavia’s leading stylists. The conference programme allows visitors to experience and engage with key industry speakers. Oslo Design Fair is a biannual event, developed by the Norway Trade Fairs. It takes place in Lillestrøm.